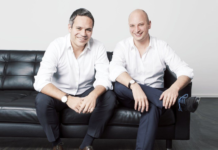 Piano Media, a Bratislava based content payment system (online subscriptions) for media publishers, announces today it has secured €2 million in a Series B growth capital round from 3TS Capital Partners’ Technology in Central and Eastern Europe Fund S.C.A. SICAR. The investment will be used to continue Piano’s expansion, drive global recruitment and software development, escalate Piano’s marketing and cement Piano’s position as an European leader in paid-content expertise. 3TS cited Piano’s growth potential and strong management team as leading reasons for the investment. 3TS joins Piano’s original partners, MONOGRAM Ventures, Etarget and NextBig a a shareholder in Piano Media a.s. Piano was advised on the investment by Neulogy, a Bratislava-based company specializing in venture capital and innovation support. In 2011, Piano Media launched and provided Slovak publishers with a national online subscription-based content payment system for media websites. 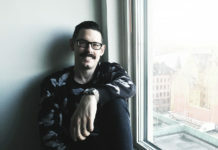 Piano was founded by Tomáš Bella, the former editor-in-chief of Slovakia’s biggest news portal. 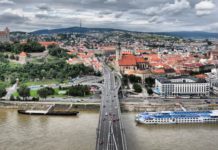 The Bratislava based startup expanded to Slovenia in January 2012. Currently, 20 publishers participate in Piano’s system with more than 60 websites and services.